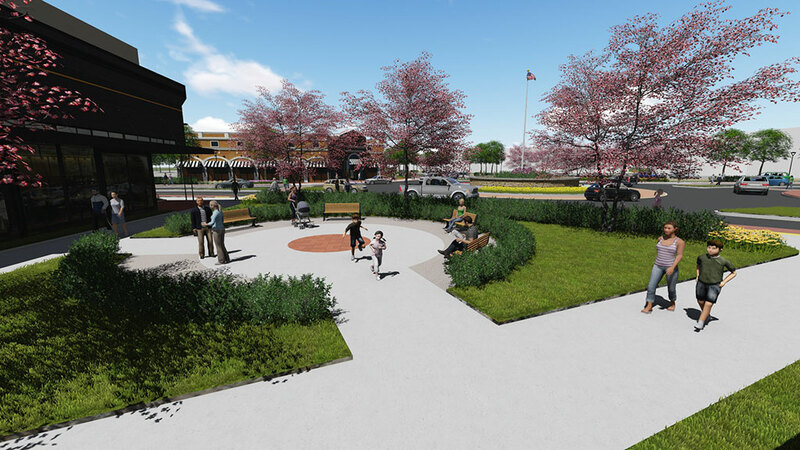 To retain existing business and attract new business, Environmental Design Group conducted the Montrose area corridor and connectivity study and created a multi-modal master plan. 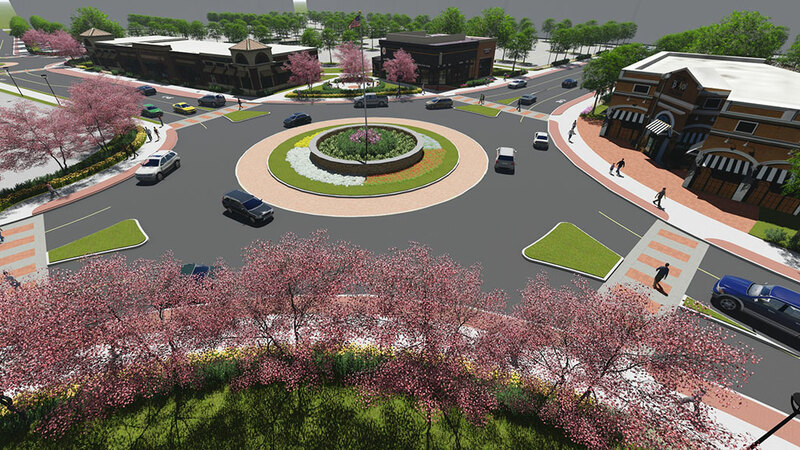 The plan included site improvements to transit waiting areas, enhancing pedestrian safety with decorative crosswalks, facilitating better traffic flow and remediating head-on crashes with a roundabout, reducing impervious surfaces with green infrastructure best management practices and enhancing aesthetics with streetscape design. The master plan resulting from the connectivity study accommodated the transportation needs of all users. 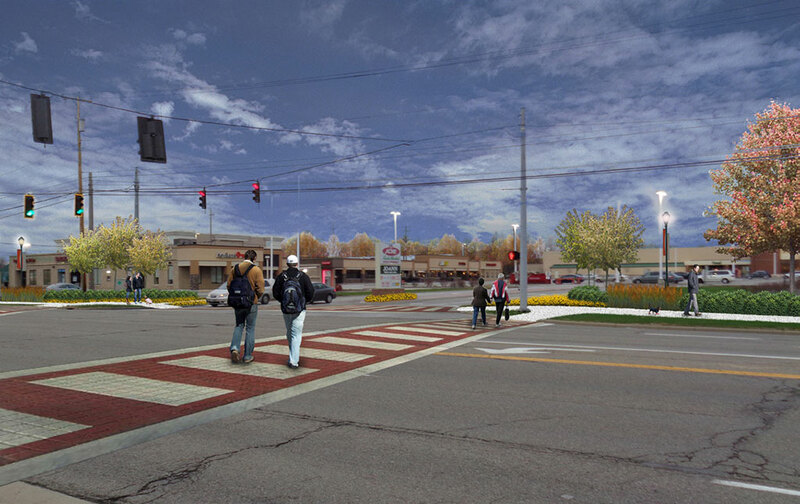 Complete streets principles were a focus for the multi-modal planning and design recommendations for this project.